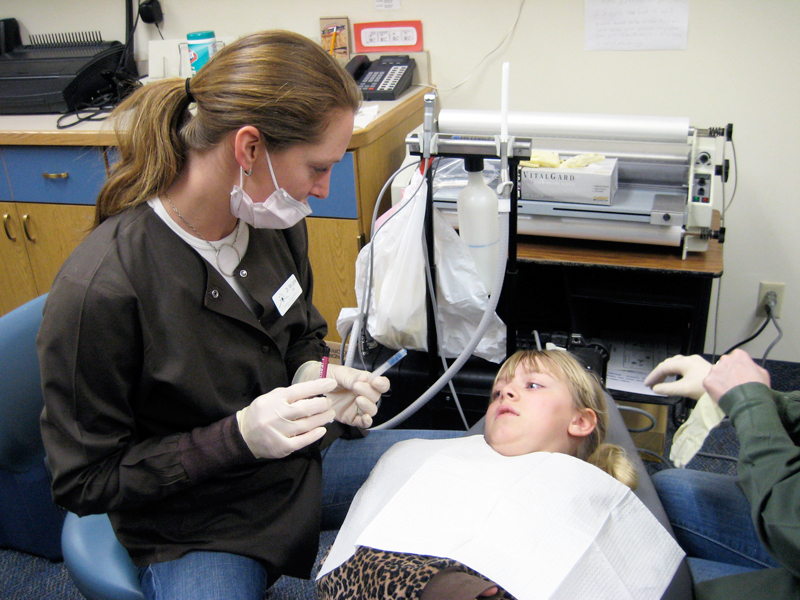 "As a community health dentist, I witness first-hand the ravaging effects of early childhood dental decay. 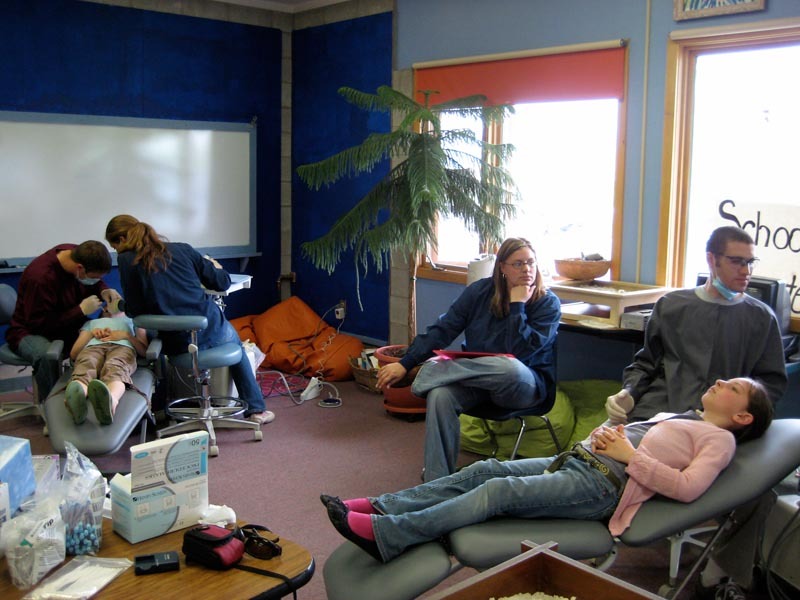 My clinic in rural Montana serves primarily young children and pregnant mothers, although with only one dentist (myself) and limited resources, we can only scratch the surface of the need for early preventive dental treatment in our most vulernable population segment: children. 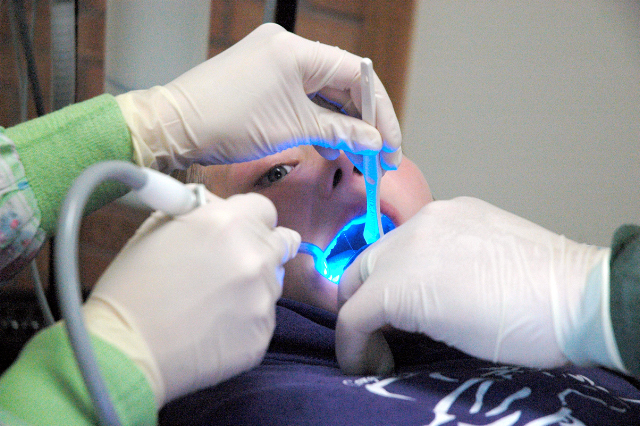 Sealants are easy, pain-free, and provide invaluable protection against cavities. I would love to establish a free sealant program that targets low-income children in our community without access to dental care." 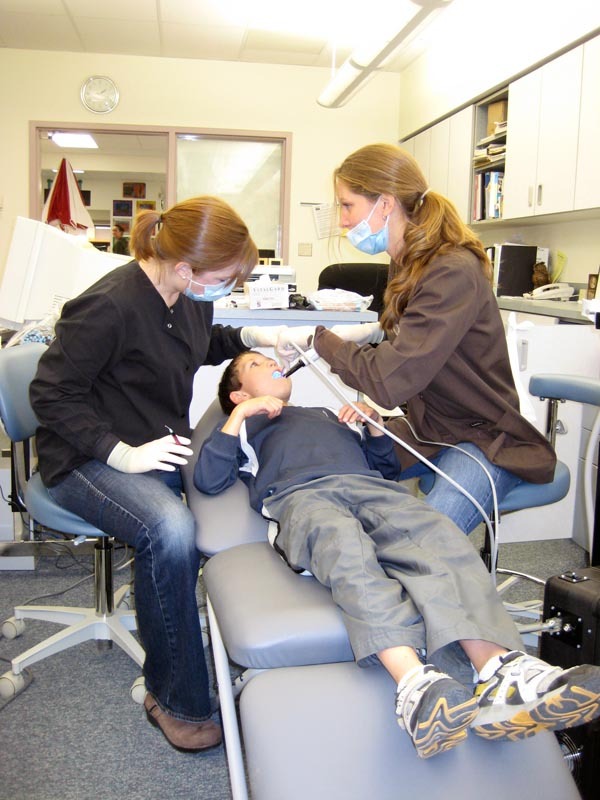 Lani is the only community health dentist to serve two counties in Southwestern Montana (Gallatin and Park counties… a geographical area that covers over 5400 square miles). Park county in particular is sparsely populated (6 people/sq. mile), with almost 16,000 residents. Of these residents, 21% of children live at 100% or lower of the poverty level. 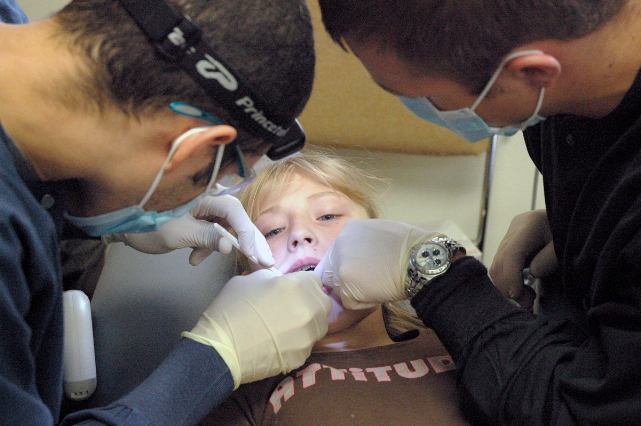 Children who live at or below the poverty level are at an increased risk of developing cavities as their access to dental care is greatly limited. Our grant of $25,000 will allow Lani to purchase everything she needs, including sealant material, portable dental chairs, portable sealant units, and disposable protective gear. Lani and her team will be traveling to schools and other locations, so our grant will also cover practical costs of providing free treatment to 1,000 children. 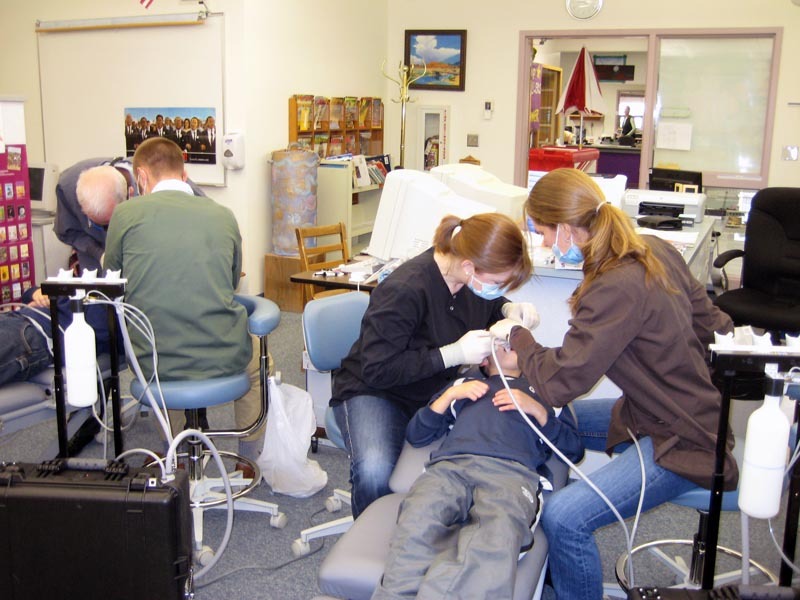 On Friday, May 8th, the Molar Patrollers had another successful sealant day at the Ophir Elementary school in Big Sky, Montana. They saw 26 kids and placed 61 sealants! 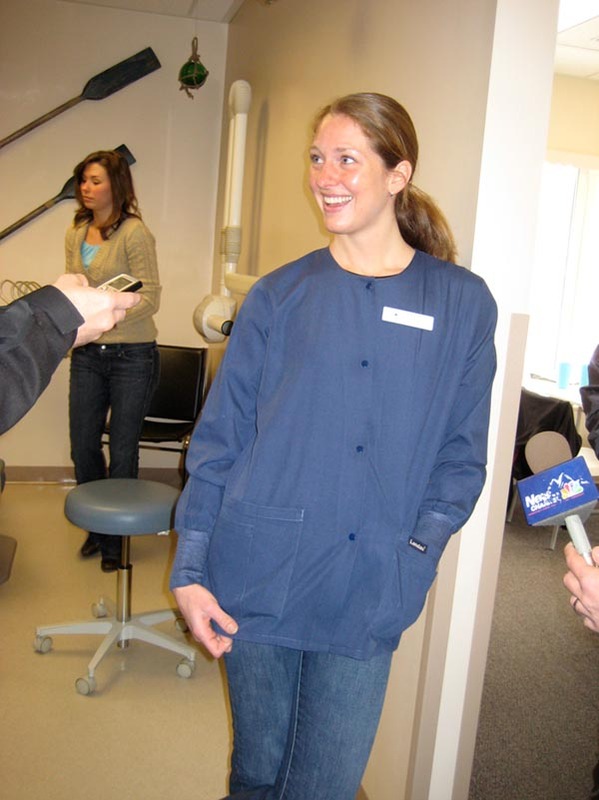 Lani gave us some updates on her Molar Patrollers Sealant Program for February and March. "On Februrary 27th, we visited a small town called Livingston, which is about 30 miles from Bozeman). 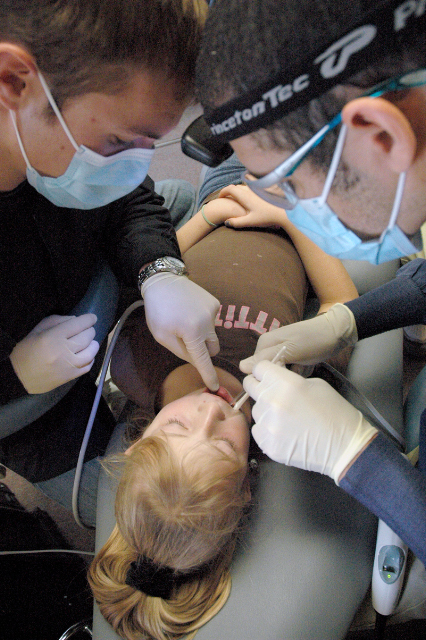 We saw 17 kids and placed 40 dental sealants. On March 13th, we visited another small town called Gardiner, which is right at the edge of Yellowstone National Park and about 80 miles from Bozeman. We saw 15 kids and placed 47 sealants." 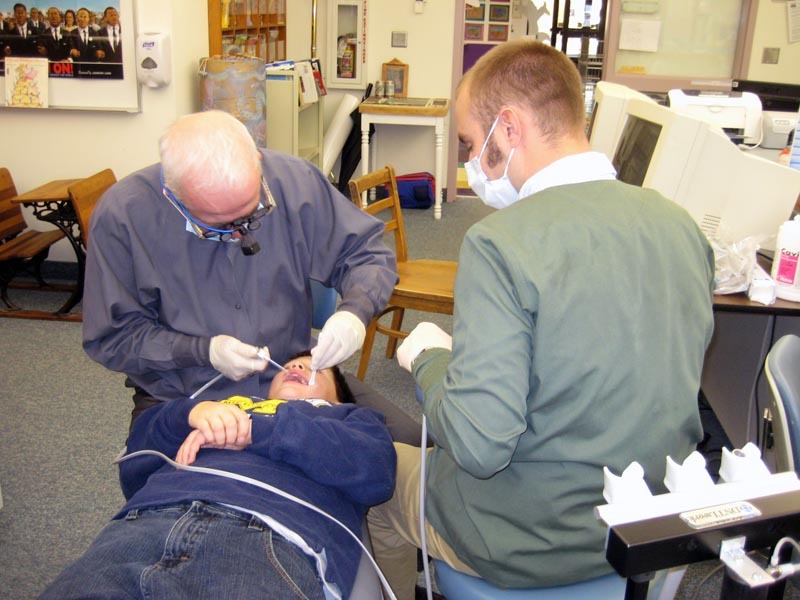 The Molar Patrollers are at it again! On December 19th, our crew visited Quaw and Ridgeview Elementary schools in Bozeman, Montana. 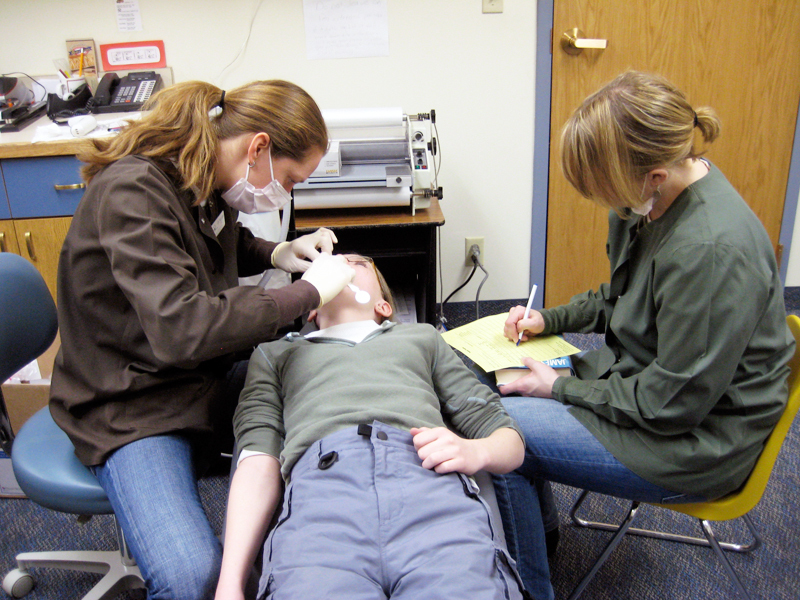 We preformed oral health screenings on 49 kids and placed over 100 FREE dental sealants! In January, we visited the small communities of Manhatten and Three Forks. 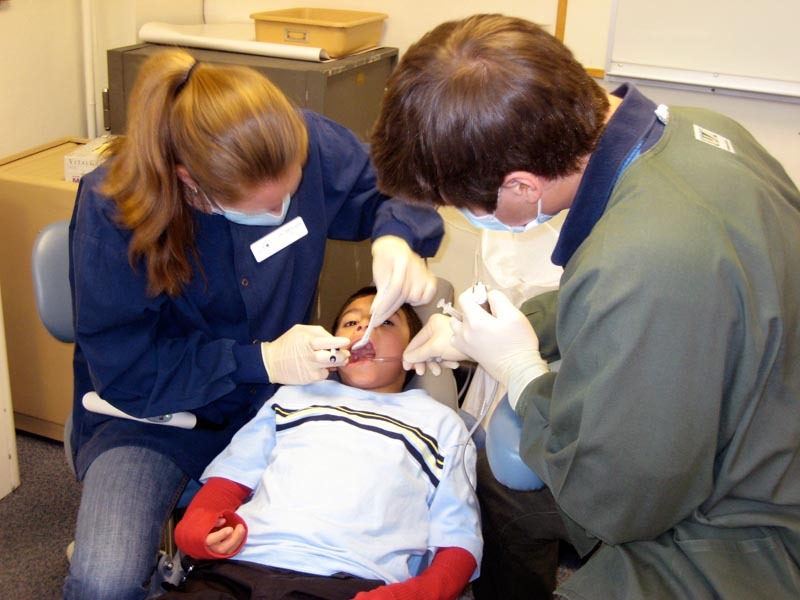 At these schools, we performed oral health screenings on 36 children and placed another 105 FREE dental sealants. 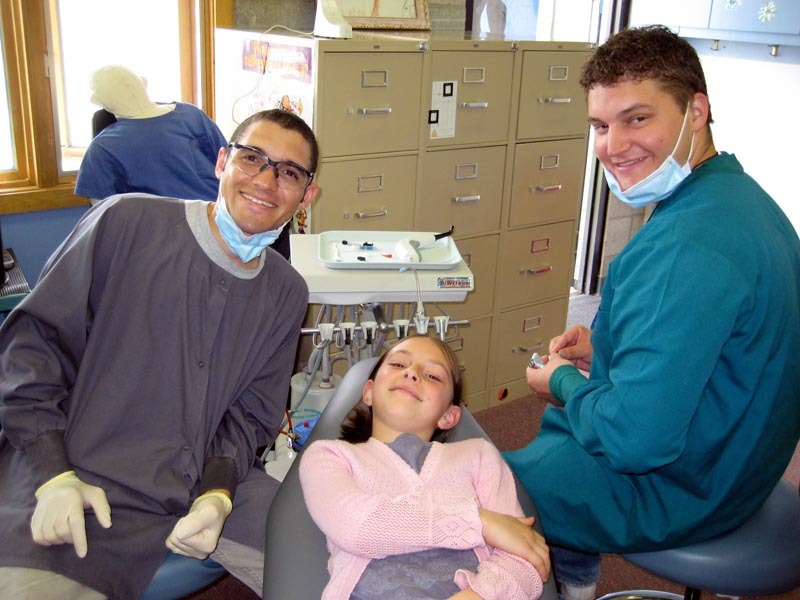 Our Molar Patroller crew had a great time, as usual! 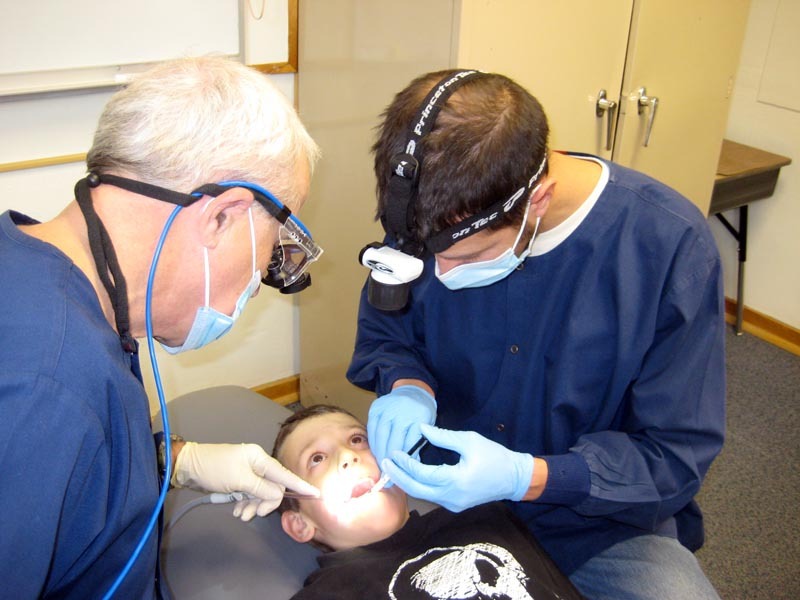 It is extremely gratifying to be helping improve the oral health of children who do not have regular access to dental care. 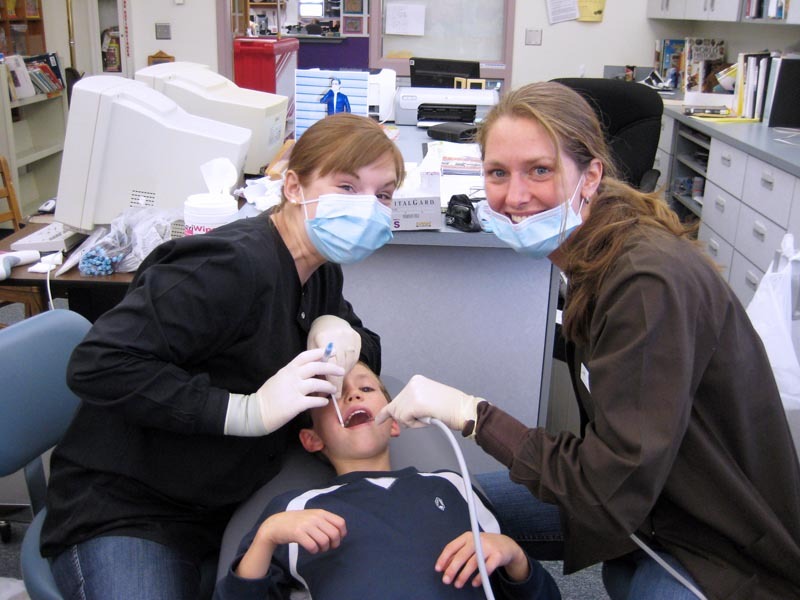 Since the inception of Molar Patrollers in June of last year (all thanks to the generosity of Jenny Jones), we have screened more than 217 kids and placed more than 500 FREE dental sealants!" Our November (21st) Molar Patrollers day brought us to Gallatin Gateway and Monforton Elementary schools outside of Bozeman, Montana. 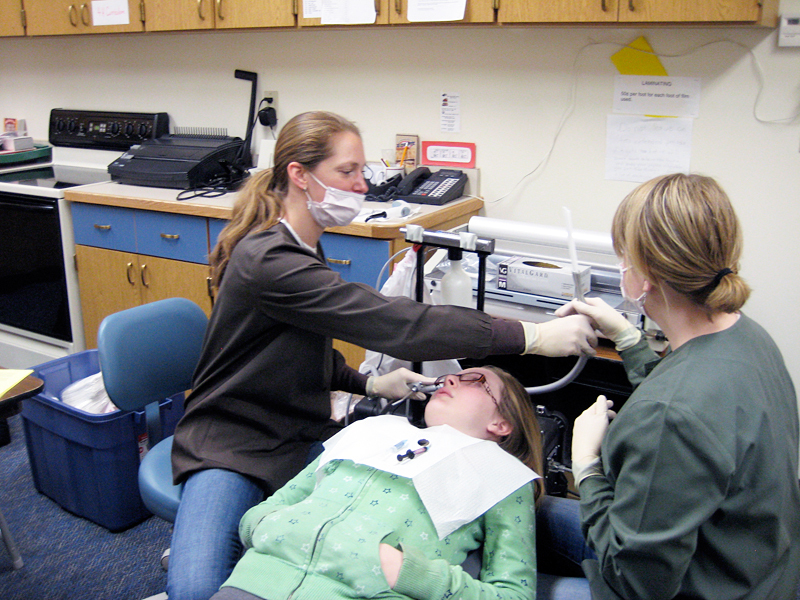 We placed over 40 sealants on 25 kids and had Dr. Spain, a local dentist, volunteer with us! As always, we had a great time!" Lani sent us some numbers from their recent trip to Livingston. 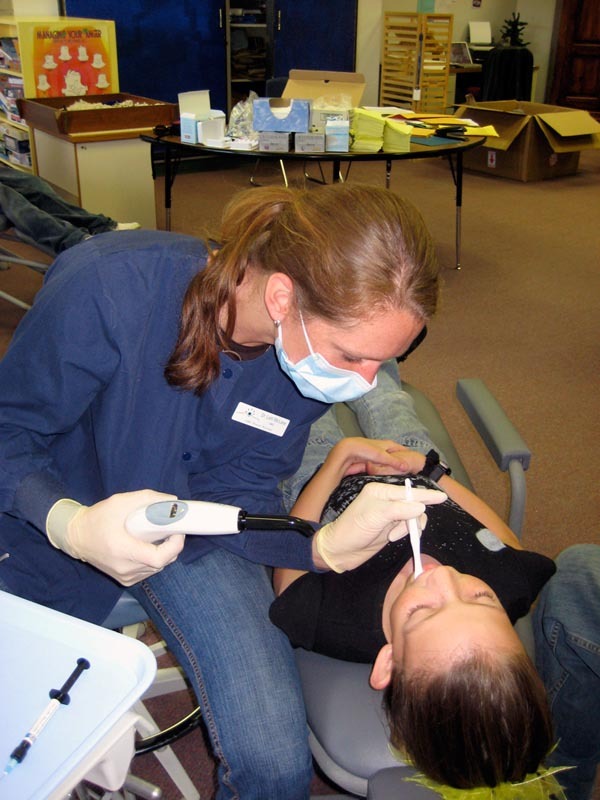 "Community Health Partners conducted another free dental sealant day on Friday, October 24th, she wrote. 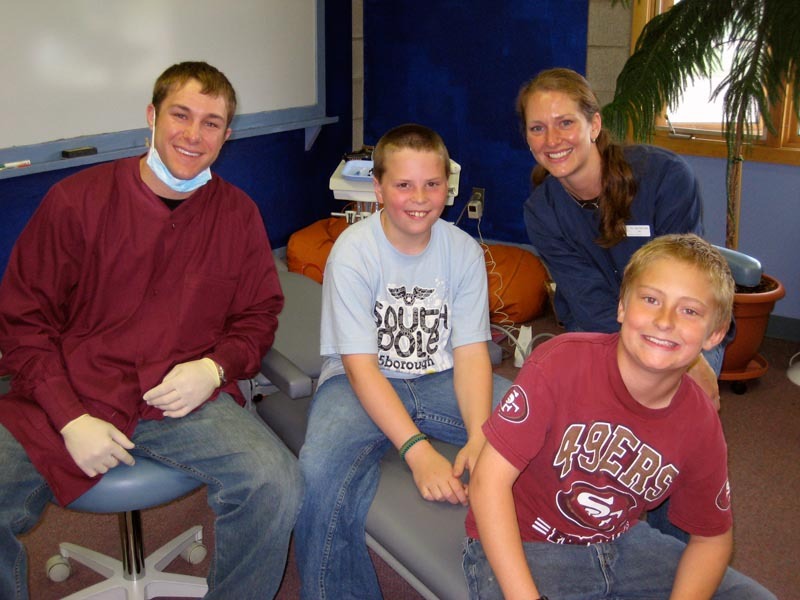 "Thanks to Jenny's Heroes, our dental team was able to provide dental screenings and sealants to 59 elementary school children in Livingston, Montana. 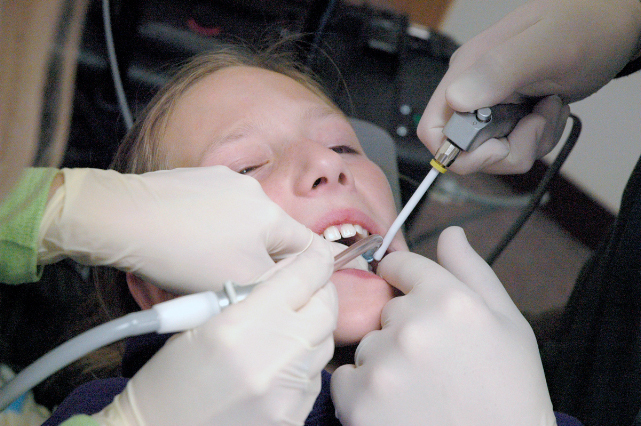 Over 160 sealants were placed! 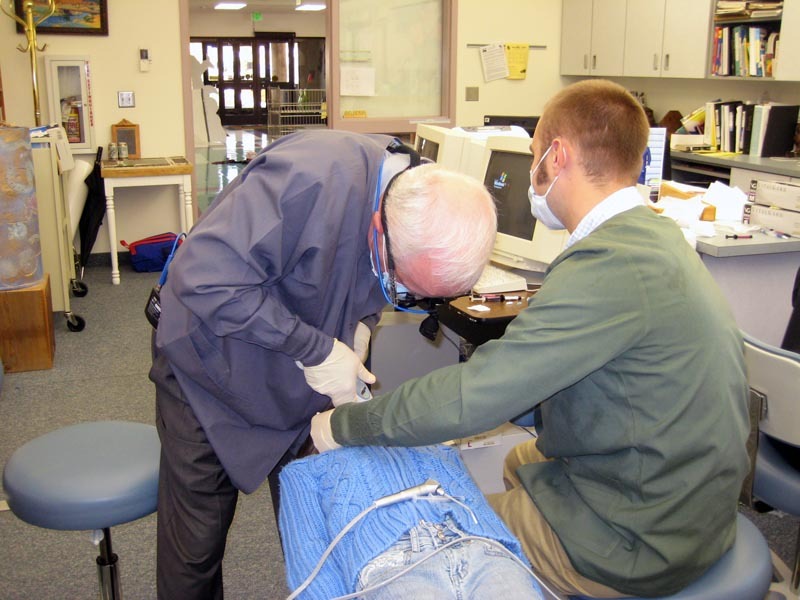 We recently hired another dentist and this was his first experience with our Molar Patrollers program. He had a blast!" 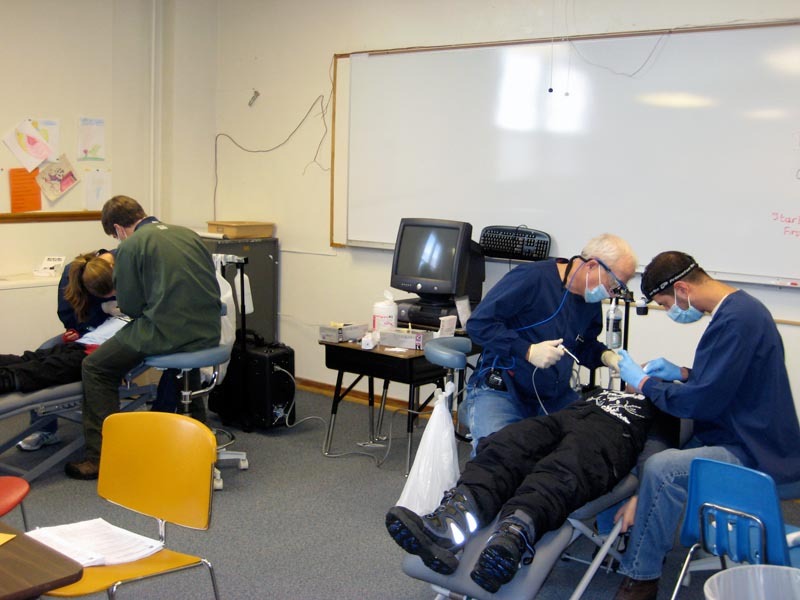 I was recently hired to help expand the dental services offered by Community Health Partners (CHP) in Livingston, Montana. 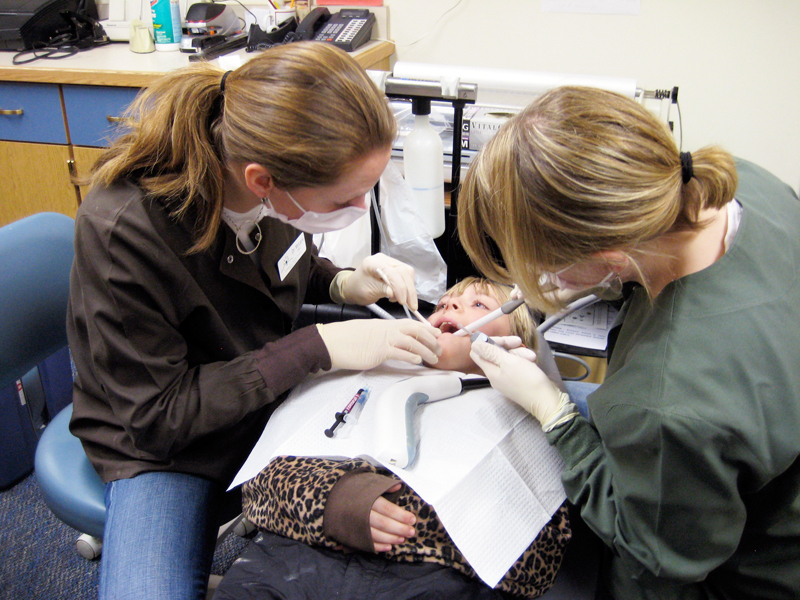 One of the greatest challenges a community health center faces is recruiting and retaining dentists. 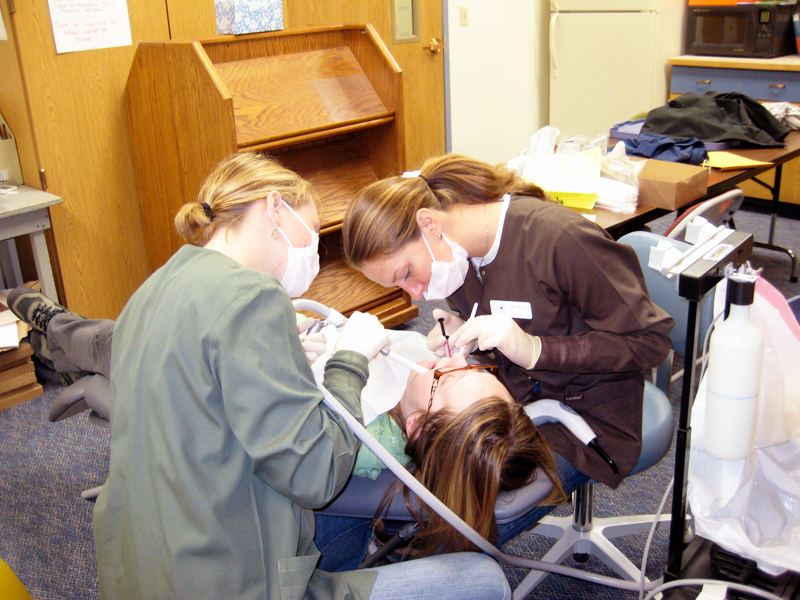 The jobs notoriously have a high turnover rate and often limit a dentist’s treatment experiences. 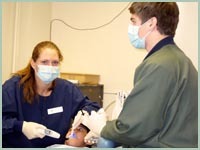 As a dentist, I have worked in a few different community health centers and I am ecstatic to be working at CHP. One of the draws to this position was the sealant program that your “Jenny’s Heroes” grant funds. Your help has allowed CHP become more progressive and diverse in the treatment services it offers. Last week, I participated in my first sealant day with CHP. It was so refreshing to see the staff and volunteers rally around such a beneficial program. Thank you so much for your help with the program. 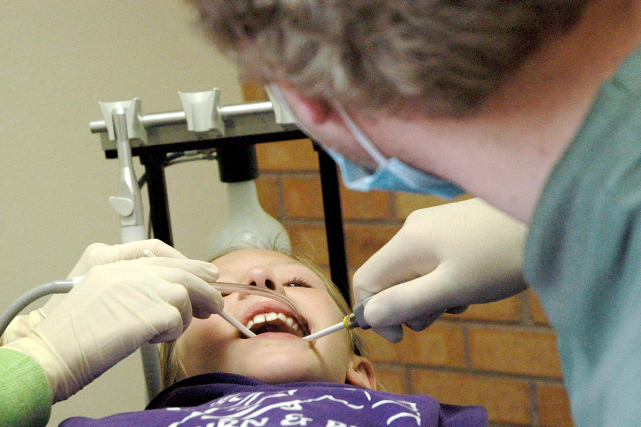 You are doing more than saving teeth and keeping children healthy. 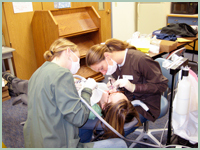 You are also helping the clinic recruit more dental providers to increase access care to everyone! You rock!" *...now if we could just get his photo.....? It's a happy day in Livingston, Montana! Lani and her "Molar Patrollers" team are there today to visit two elementary schools to provide free dental sealant to children at two different schools. What a great service Lani is providing for these families. Now that schools are all back in session, Lani has scheduled another sealant day for the area's children. Her team will travel to Livingston, Montana on October 24 and visit two elementary schools there. We are very excited that Lani's program is back in action. Well, last Monday's first free sealant day was a big hit. Lani and her team visited two elementary schools. "The support from the community for this program has been amazing and we are so excited that after a lot of hard work, we were finally able to start this program! We were happy to see this many kids, as it is the last week of school and many schools have activities and field trips that prevented them from participating. We selected two local elementary schools and with the help of school nurses and administrators, we were able to have a very successful first free sealant day! The kids were very excited to have us check out their teeth and help protect them from cavities...it was a day full of smiles! We heard from Cailtin in the dental office who says they have already received some of their equipment (such as the masks, gloves, and sealant material), and more is still arriving. 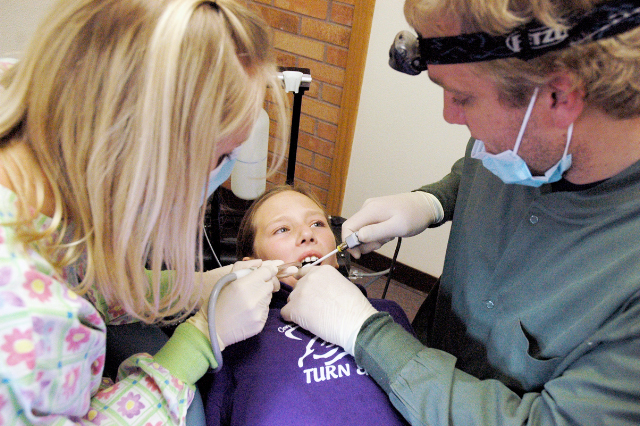 They have re-scheduled their free sealant day to June 2nd for the children of two Bozeman elementary schools: Whittier and Monforton. Just our luck - the portable sealant equipment is on backorder so Lani had to re-schedule their first sealant day from May 12 to a day in early June. It was a bit of a setback, but they are still very excited to get going on this program. They have two schools lined up that have a high percentage of children on free and reduced lunches (41 and 32%), and the whole school staff is thrilled that they were chosen! Lani is moving quickly to get her free sealant program started. Equipment has already been ordered and her first trip is already scheduled for May 12th at two local elementary schools. She has done this before and is really organized. She promised to take lots of pictures of the children she'll be treating for us to share. We heard from Lani today who says she's very grateteful for this opportunity and she's already working on her plan to provide dental sealant to the local children. 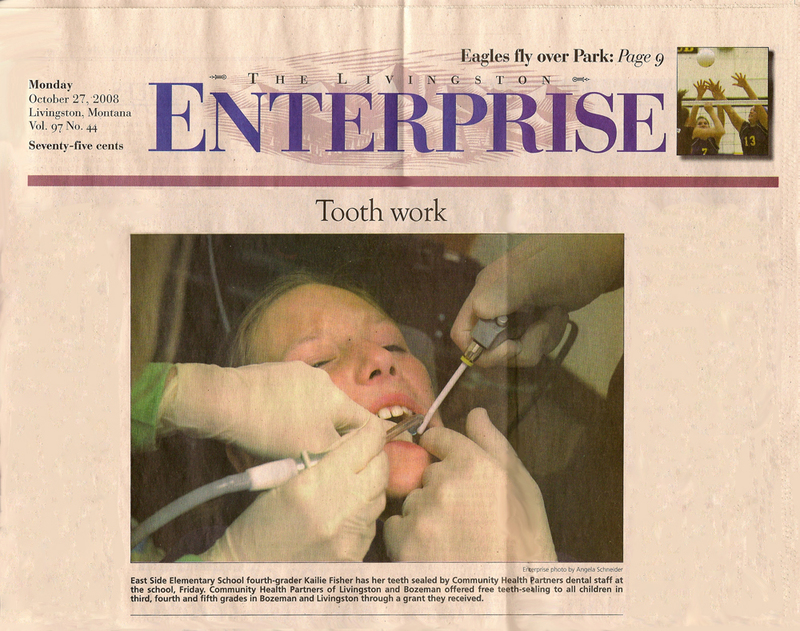 She was on the NBC news in Bozeman last night and we posted a great story that ran today in her local paper. Lani also said, "The NBC news crew was so excited about the idea of providing sealants to children in need that they asked to be notified when we would start as they would love to be on hand to film it... all great news!" 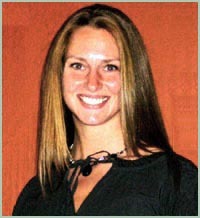 3/31/08: Jenny wrote... "Lani, What a Godsend you will be to these children. My heartfelt congratulations!" 3/31/08: Damon wrote... "Congrats, Lani! Wow, you're really doing some incredible work in Montana. So many children will be helped with the free sealant program, and they'll have you thank for it." 3/31/08: Anthony wrote... "Lani this is sooo cool. I have always been one to have not soo good teeth and with no insurance I just have to grin and bear it. So I think this money for theese childrens teeth is really gonna help boost their self esteem- and put brand new smiles on their faces." 4/01/08: Terri wrote... "Hi Lani, I admire you first for doing the job you do, and for going the extra mile for all those kids in need. You are making a huge difference in their lives. Congratulations!" 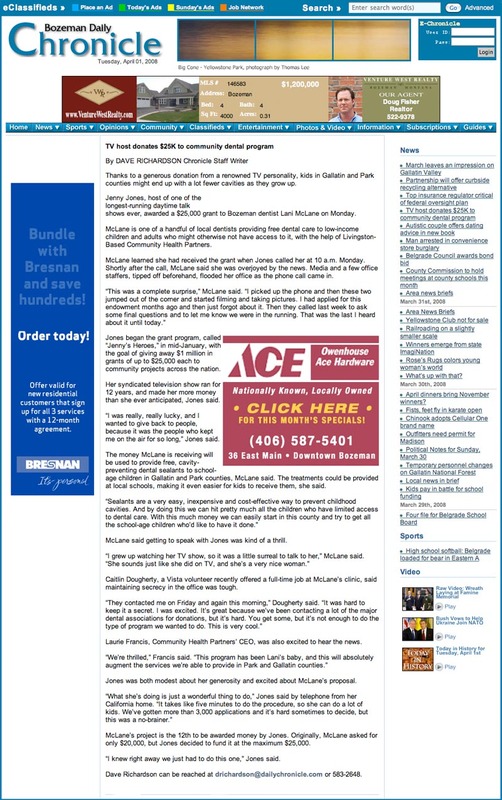 4/02/08: Kimberly D. wrote... "Great job Lani! 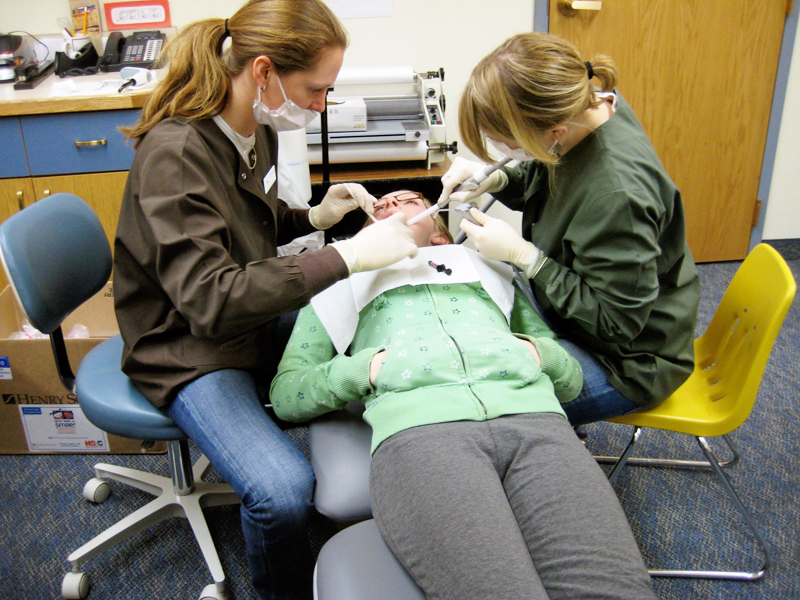 As a pediatric social worker I know too well, that dental care comes last for needy families. Thank you for your concern altruism for your community! What a wonderful gift for underserved children of Bozeman!" 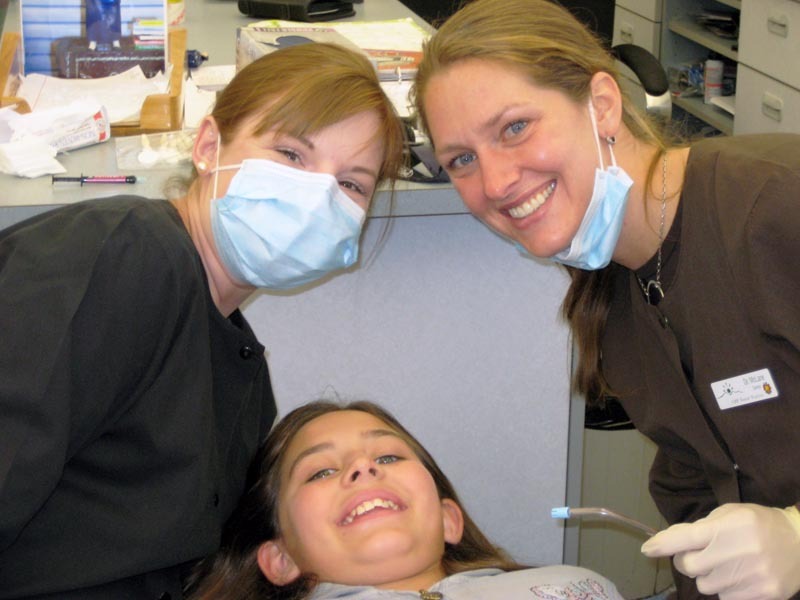 4/23/08: Robin C. wrote... "Lani, I always wonder how some of our less fortunate children do get dental care that is so desperately needed. 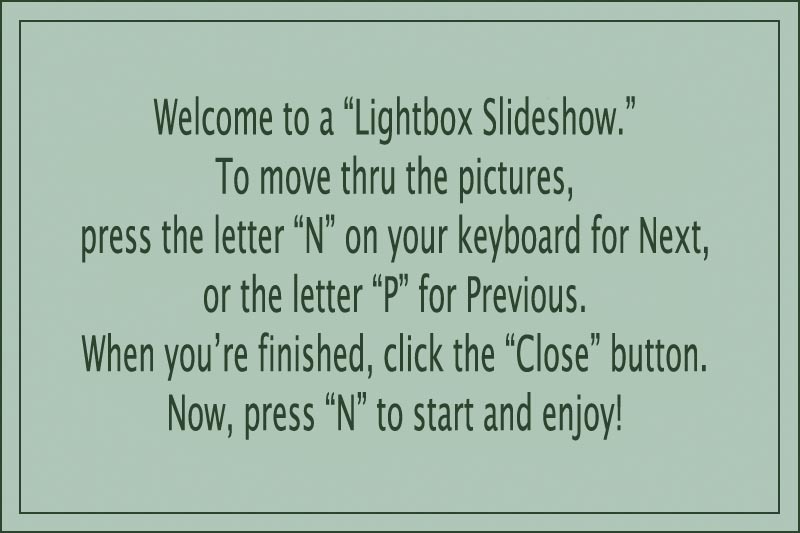 Now I know! There are people like you out there. Thank you so much for helping our children in this way. A fellow Montanan in Harlem."